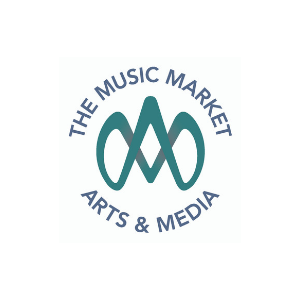 The Music Market is the specialist recruiter for the music industry. For 20 years we have placed and nurtured the careers of some of today’s most successful industry executives. We pride ourselves on the fact that we have helped many senior females gain their foothold in the industry and watched their careers take off. We are true business partners and thrive on connecting outstanding candidates with their dream role. We are equally invested in both our clients and candidates and recognise the importance of acknowledging and rewarding women starting out in the industry. We are delighted to sponsor The Rising Star Award and offer our congratulations to both the nominees and the winner.